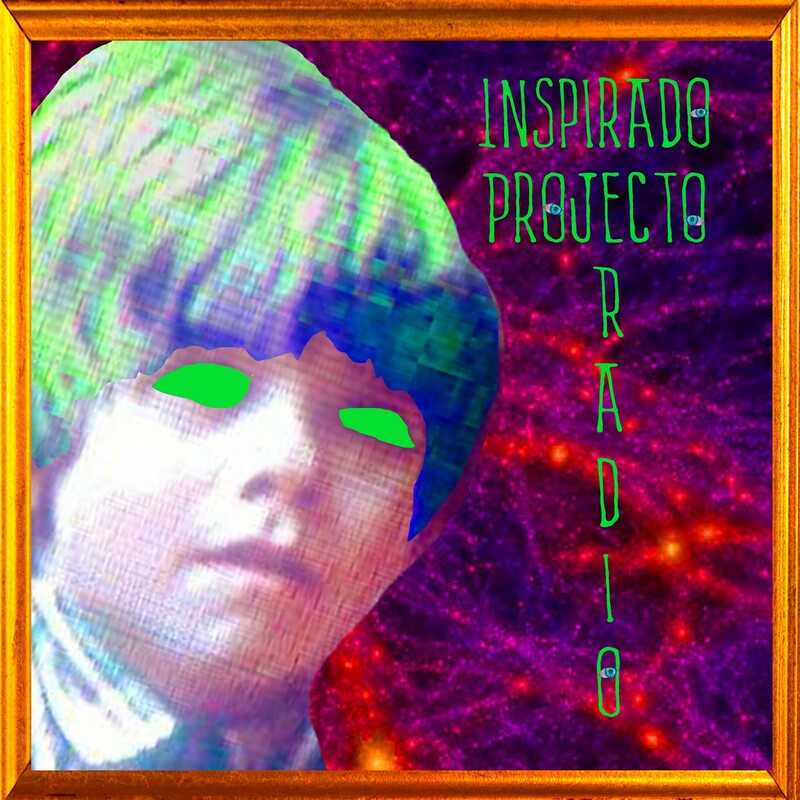 September 5th, the day immediately following the KCHUNG Grill & Chill, another episode of Inspirado Projecto, titled “Mythics,” broadcasted its way upon the KCHUNG airwaves. We talked with Alec Smart and Sherman Sitter from Don’t Feed The Animals about newly discovered bicycle information. We also heard music from Anita Katyanna, The Monkees, Lush, some wise words from David Lynch, Fun Facts from Henry D. Horse, a commercial from KaPow Intergalactic Film Festival ,music by Father John Misty, the World Famous Celebrity Afterlife Report, and lots of other intriguing surprises! If you’d like to hear the archive in its entirety, press THIS BLUE LINK and it shall beam you in through the KCHUNG Portal! Also, here’s a fun giblet to sink your eyes into!